We collect information you give us through our quote request, newsletter subscription forms or other. Information may include, but is not limited to, your name, boat type, boat location, email and physical address, and phone number. ULLMAN SAILS INTERNATIONAL automatically collects information on our website using cookies, which are small text files that are placed on your computer by websites you visit. They are widely used in order to make websites work, or work more efficiently, as well as to provide information to the owners of the site. If you do not want a cookie you can set your browser to deny it. We may automatically collect information regarding your interaction with, and use of, our website with cookies (see more information below under ‘COOKIES’). Information we may collect includes, but is not limited to, your Device identifier and hardware information, IP address, browser type and language, cookie information, system type, access times, referring website URLs, and other information about your interactions with us. 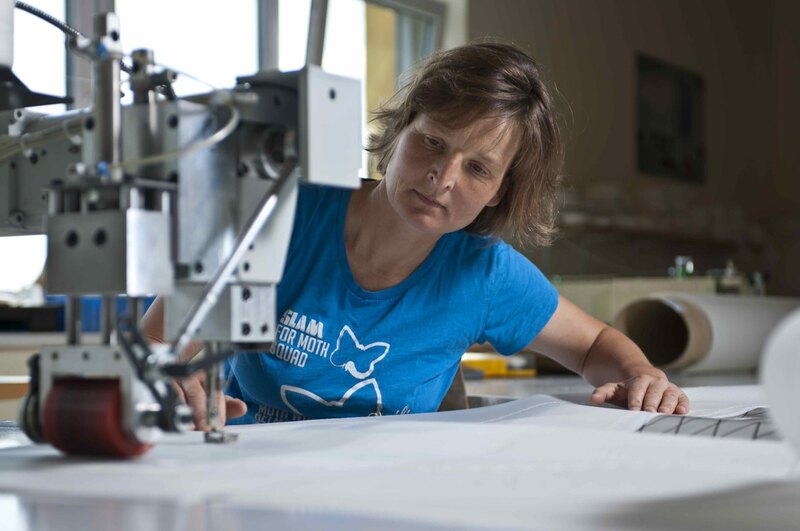 ULLMAN SAILS INTERNATIONAL uses the information you give us and we collect from you to operate, provide, improve and maintain our products and website, including analyzing user behavior and trends. ULLMAN SAILS INTERNATIONAL may also communicate with you about our products, services and events, and for other promotional purposes; and administer contests, promotions, events, surveys or other features. ULLMAN SAILS INTERNATIONAL will not use collected information to identify the personal identities of those using our website. 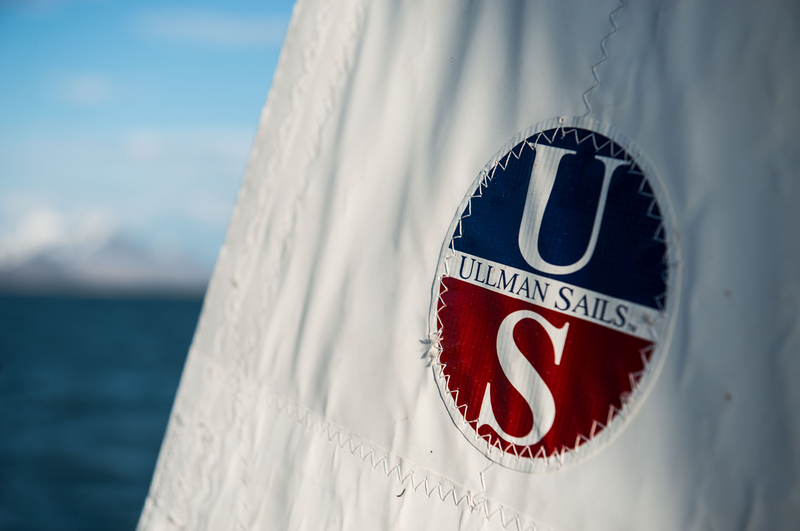 ULLMAN SAILS INTERNATIONAL will take reasonable measures to secure the collected information from loss or theft, as well as unauthorized use, modification or copying. To unsubscribe and stop receiving messages from ULLMAN SAILS INTERNATIONAL, please follow the instructions in the email or other message type.